Tracy Davis was initially apprehensive about leaving the big city to settle in north central Arkansas. It didn’t take long, however, for her to settle in and come to love the peace and quiet she found in Greers Ferry—trading hustle and bustle for a serene place to call home. 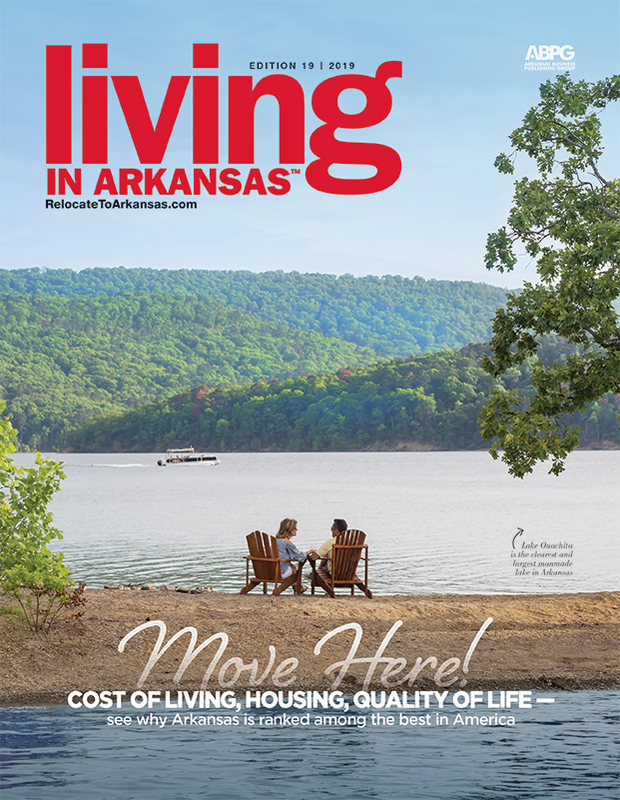 One of the reasons Tracy loves calling Arkansas home is the affordability. She says her son recently moved back to Arkansas after living in Denver for that exact reason. “I travel a lot and, from my experience in other places, gas and groceries seem to be higher,” she says. “I don't find myself shopping for needless items like I did in the city,” Tracy said. “Some city folk find this difficult when making the transition. It's so worth it in the end." 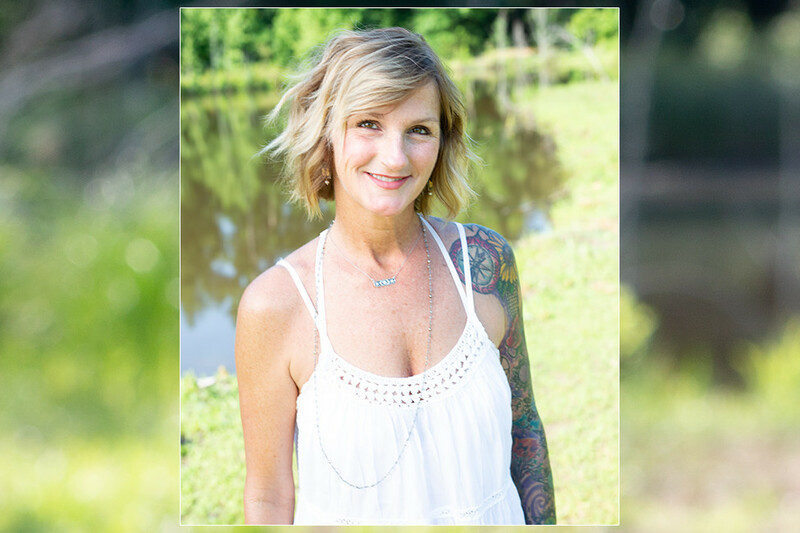 As for the abundant outdoorsy activities, Tracy loves that she can reach the Buffalo River in under two hours, and just 30 minutes farther are places like Jasper and Eureka Springs — two of her favorite spots. She says she’s healthier at 47 after living here for 20 years than she was when she left the city at 27.